This article is about the multi-campus system in Indiana, US. For the system's founding campus, see Indiana University Bloomington. 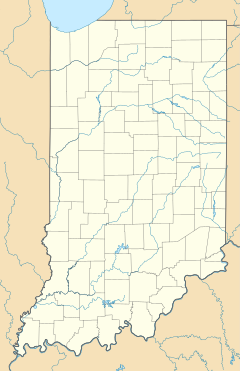 For other uses, see Indiana University (disambiguation). 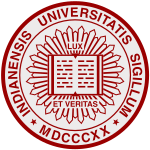 Wikimedia Commons has media related to Indiana University.